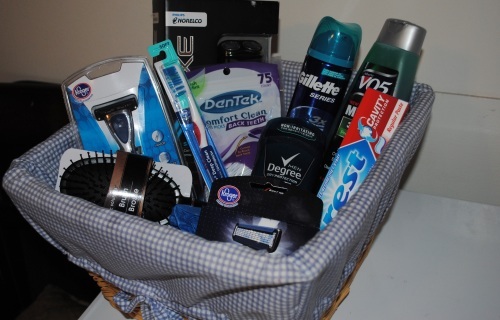 Even when they don't want to admit it, men enjoying getting gift baskets too. Why not make their life a little happier by sharing with them gifts they can enjoy that will suit their likes as men. From cars to golf and everything in between you will find something that will make them feel loved and know you care. The best gift for the golfer in your family. 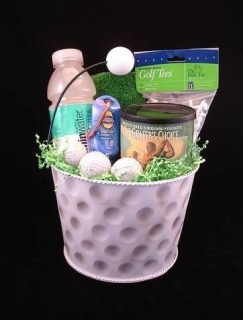 Fill the basket with ideal things every golfer needs for a day on the green from golf balls to golf tees. Even add some snacks and drink bottle. A fun gift for men with much needed bathroom accessories. Give them the gift that will last and keep them smelling fresh. Great for your young men heading off to collage too! What man doesn't love their grilling? 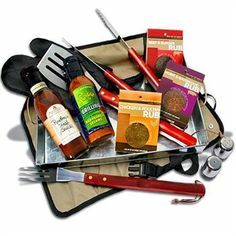 Get them a gift that shows how much you love their cooking. 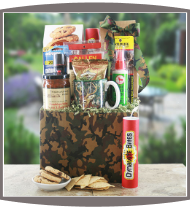 The BBQ Master basket comes with all the necessary gadgets and seasonings to get started on the perfect outdoor meal. Invite some guests and make it a party. Men and their tools are like women and their shoes, you can never have too many. Tell your man you love them by getting them a gift that will keep them busy for hours. 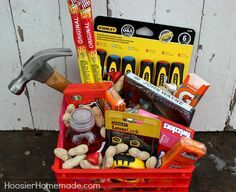 It's also a great gift that will help get those projects done around your home that you have been putting off. Just like their tools men have a love for cars. 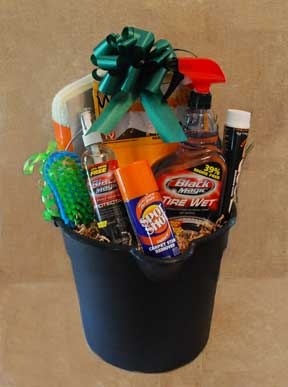 Help them keep their car in tip top condition by getting them a basket that holds all the basic needs for keeping their car clean from wax to Windex, cloths to air fresheners. Do the men in your house love hunting season? 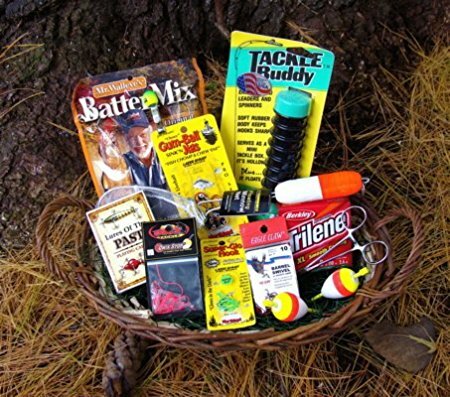 Help them make this season extra special by getting them a basket filled with things a hunter needs to go out into the woods. An evening with friends eating snacks and playing games, what can be better than that. 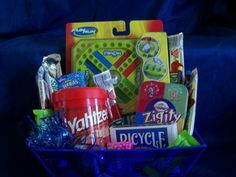 Share a gift basket that can bring out the gamer in anyone and let the games begin. Don't forget to play fair! It's a fishermen's dream! Something that they can use when fishing. Give that someone special and hard to shop for the perfect gift with a basket filled with fishing paraphernalia. Send him on his way to a great fishing trip with some good fishing tales to come back with.